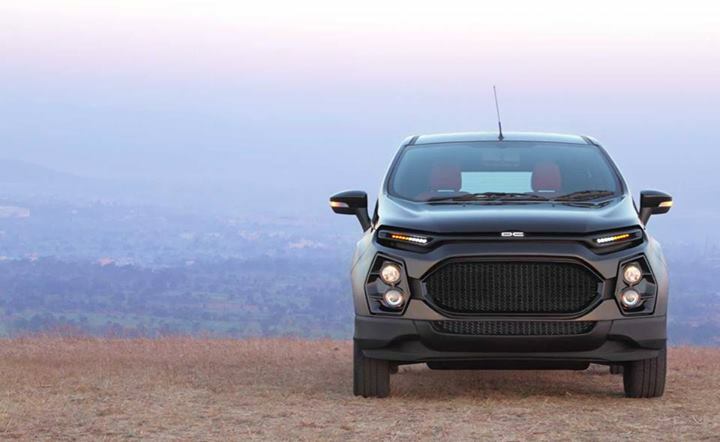 We have had a recall of Ford EcoSport in India wherein the Glow Plug Module was replaced to a new position from near the front bumper. In a new recall exercise, Noticiasautomotivas.com.br, a Brazilian auto portal, has reported that Ford has issued another recall in the country to rectify a flaw associated with the tyres of the car. According to the site, a problem with the tyres has been detected which can cause appearance of air bubbles which may result in sudden decrease of air pressure. This may result in loss of manoeuvrability increasing the potential risk of an accident. The recall includes a minor number of only 264 EcoSports and the rectification would require less than an hour to get completed and includes the spare tyre as well. We, in India, need not worry about the issue considering that Ford doesn’t export the Indian built car to Brazil. Brazil has its own manufacturing unit which produces EcoSport for the country. 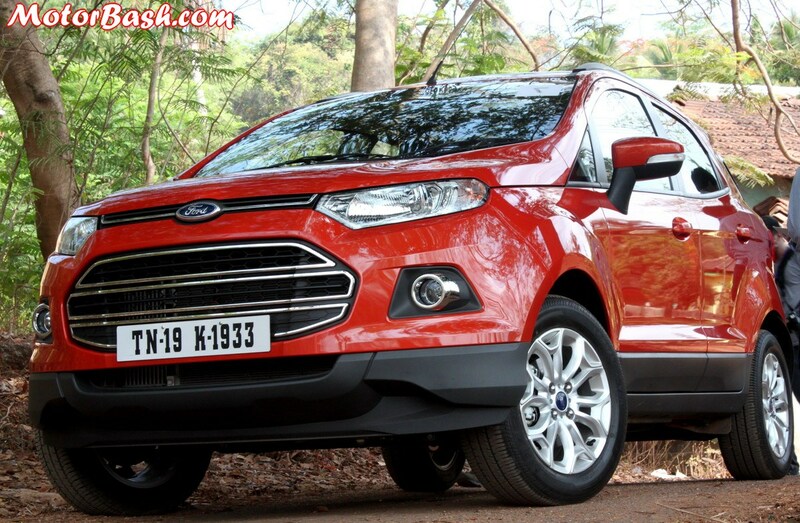 Apart from that EcoSport is also being manufactured in China. 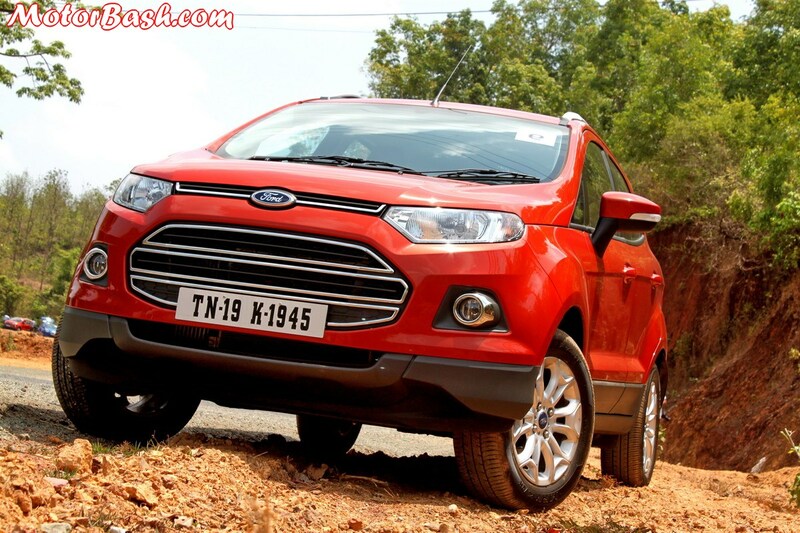 In India, EcoSport has a real long running waiting period which spans across till 12 months or in some cases even more. Despite this shortage, Ford is exporting almost 1 in every 5 EcoSports despite making tall claims before its launch that unlike the regular manufacturers, they are different and will not let the customer wait for months after taking the money. We have discussed it here.